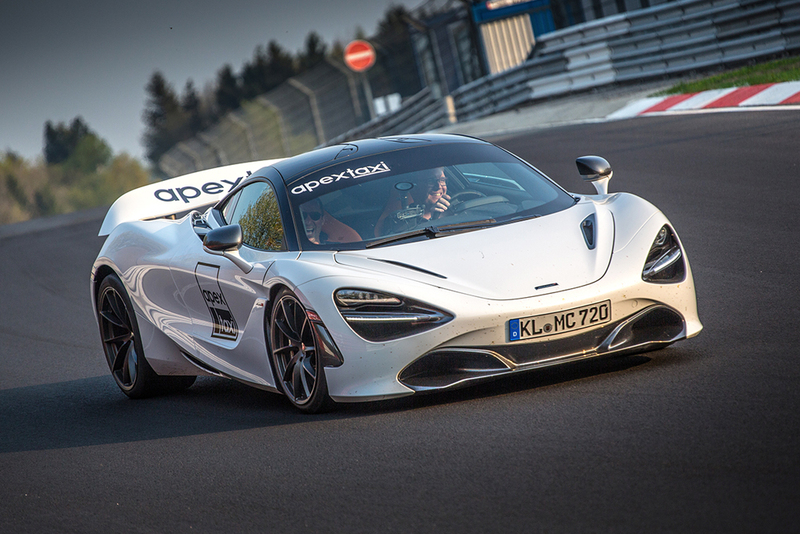 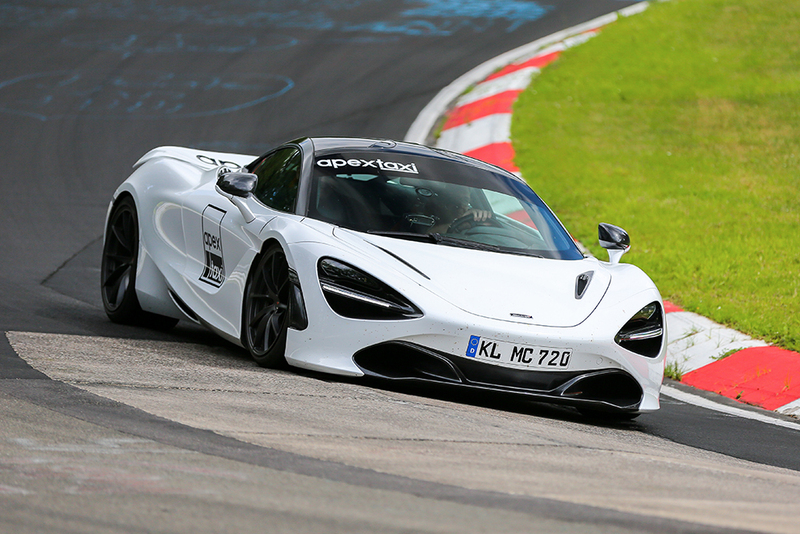 The Apex Nürburg McLaren 720S brings the benchmark of modern day supercars to the Nordschleife. 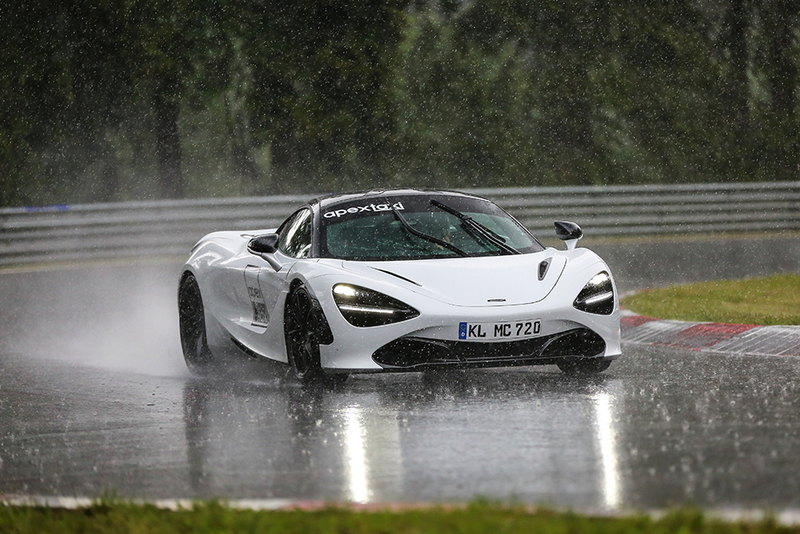 The acceleration and downforce delivered by the 720S provides you with an experience you’ll never forget. 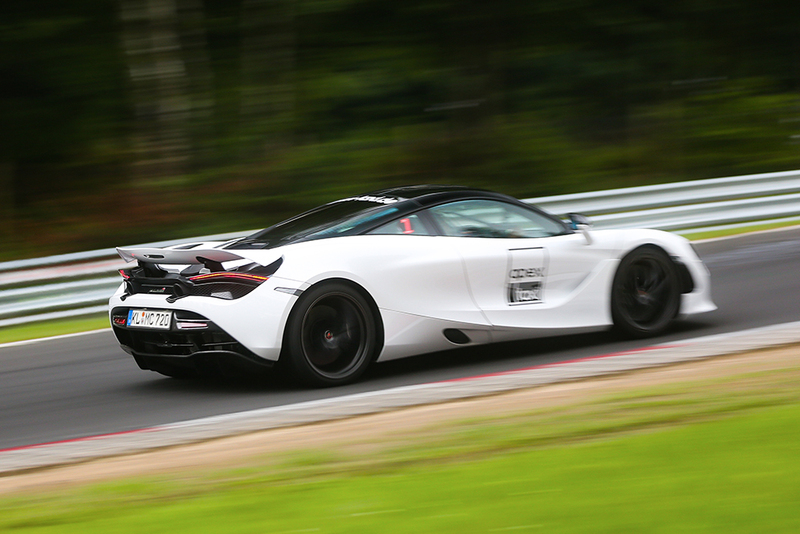 The all round performance of this car will leave you with a new sense of what speed is. 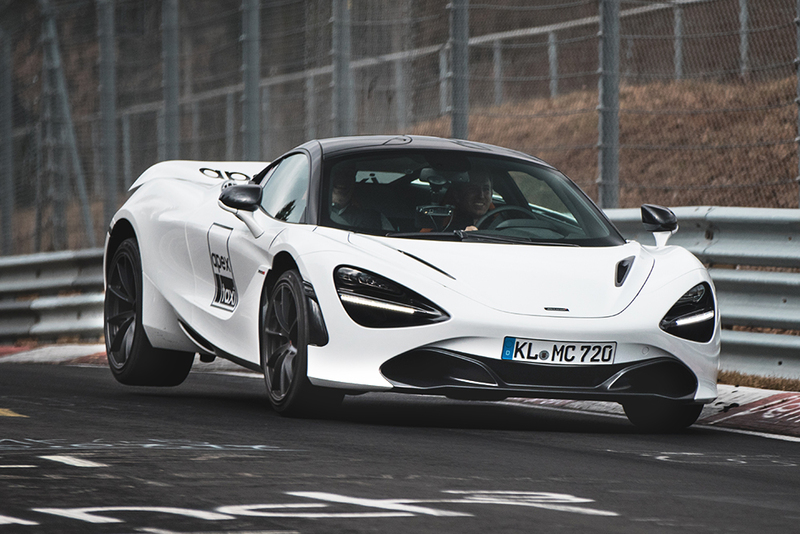 Book now to see why the Apex Nürburg McLaren 720S has left thousands of happy customers questioning how a car developed for the road can perform the way this McLaren does!